Expats and frequent travellers from the United Kingdom often miss familiar television programmes and series. It can be difficult settling overseas and opportunities to watch popular series such as X Factor and Big Brother or BBC iPlayer can help people feel more comfortable in their new surroundings. 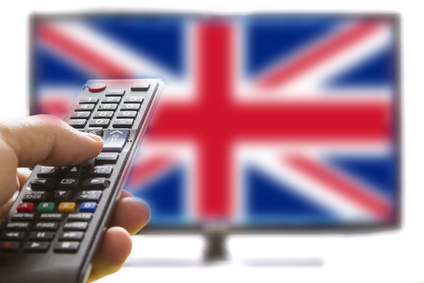 Consumers who want to watch UK TV channels from abroad can choose to set up a virtual private network (VPN) or Smart DNS plan, both of these will enable popular programmes to be streamed to Internet-enabled devices. With a VPN, consumers also benefit from high security levels as all Internet traffic is streamed through an encrypted tunnel which changes the customer IP address to a location-specific IP that is acceptable to geo-restricted sites, such as ITV or BBC iPlayer. The customer can easily stream popular UK television channels direct to any Internet-enabled device and watch favourite series, programmes and films from anywhere in the world. When VPN customers want to stream media from popular channels in the United Kingdom, it will simply be a case of logging into the VPN via a UK server and registering with the relevant channel or service. Some services may require a valid UK address to be entered into the system upon registration, so consumers can simply check out the site London Town to choose a valid address and postcode in the London area to complete their site registrations. It’s not essential to choose London as a home base, any UK town or city works for this purpose. Accessing UK TV from overseas via any VPN network is simply a case of choosing a UK VPN server to mask the originating IP address and then accessing the television streaming channels of choice. Customers will find it’s possible to watch channels such as BBC iPlayer, Netflix UK, ITV, Demand 5 and Film 4 from any worldwide location. Smart DNS services are purely focused on providing fast streaming for popular media channels. Unblocking UK television channels with a Smart DNS service is simply a matter of altering the DNS server on any Internet-enabled device to access available channels. The Smart DNS provider unblocks a range of popular channels and these are listed on the company websites. Customers alter the DNS on any device and will find it’s then possible to access these geo-restricted sites. Consumers will find speeds a lot faster with Smart DNS as this service does not encrypt traffic in any way. The only input received from the Smart DNS service is the switch of DNS server lookup when customers originally access popular media streaming channels. Smart DNS can easily be streamed to devices such as Smart TV or games consoles, so it is a flexible choice for consumers wanting to watch UK television from abroad. Smart DNS allows customers to alter the DNS on a number of devices at the same time, so it’s possible to access a variety of different popular channels in the United Kingdom simultaneously from different Internet-enabled devices, such as mobiles, laptops, set top boxes, games consoles, etc. Changing to servers based in different worldwide locations allows access to other popular streaming channels, such as Hulu in the United States. Accessing UK TV from abroad is really easy when customers choose to take out plans with VPN or Smart DNS providers and it’s an ideal way to keep in touch with what’s happening in the UK, catch up on popular soaps and watch some of the Champions League or Premier League games or highlights. The decision whether to opt for VPN or Smart DNS is really dependent upon individual Internet use and overall requirements from the services. Do you have comments, questions or need help? Just post it here! 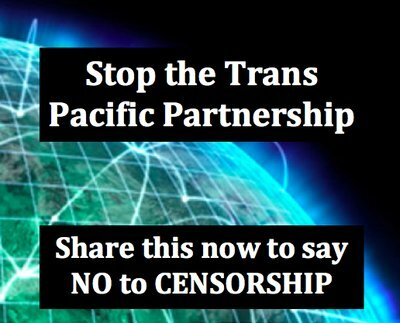 Is there any chance of expressvpn free trial?